Curious to find out what it means to be part of a great global team? Let’s connect. 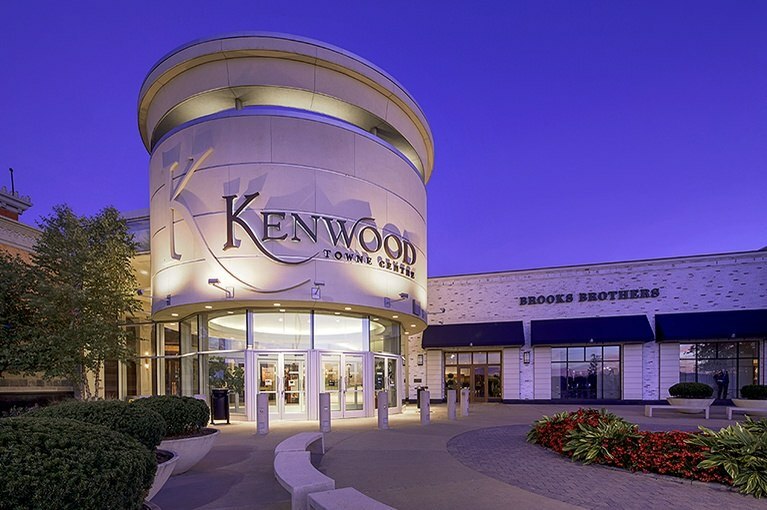 Welcome to Kenwood Towne Centre in Cincinnati, the tri-state’s premier enclosed shopping mall. In addition to popular department stores, Kenwood Towne Centre features the largest selection of unique retailers in the Cincinnati market. Over 180 specialty shops offer everything from couture designers to unique home furnishing and travel boutiques.